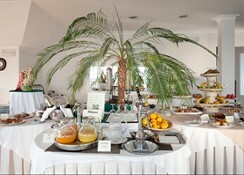 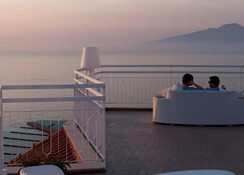 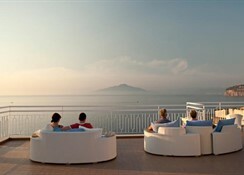 Hotel Regina is located in a quiet and peaceful area, surrounded by orange trees, in one of the best positions in Sorrento, Marina Grande, overlooking the bay of Naples, only a few minutes on foot from the town centre, the beaches, restaurants and bars. 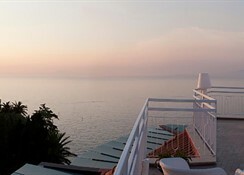 This recently renovated hotel offers a panoramic restaurant, a bar, a splendid sun terrace with deck loungers and beach umbrellas, a garden, a garage. 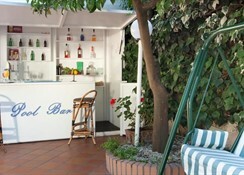 ARRIVALS Check in: from 12.00 a.m.
All rooms are with bath or shower, private telephone, A/C ,SAT TV.